In today’s high-density virtualized data centers, keeping equipment cool is one of the topmost concerns among data center managers. And the problem is two-fold—not only does cooling represent about 30% of operational costs, but not having uninterrupted proper intake temperatures for equipment can result in overheating and failures that lead to even higher operating costs. 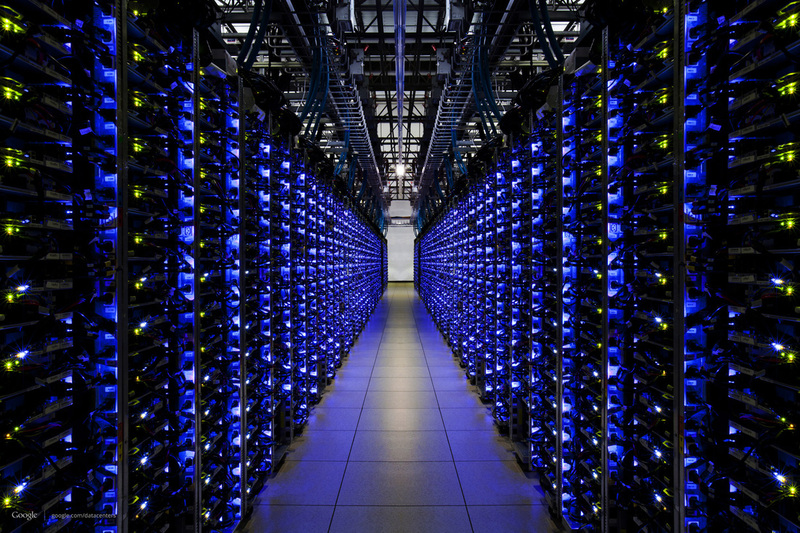 Your data centres are under mounting pressure to provide fast, scalable, secure and more efficient business services. They must accommodate escalating computing, data volume, security and storage requirements … and the need to maintain service levels. Virtualisation, data centre consolidation, automation and cloud computing may be high on your agenda. All provide opportunities to ease the cost burden of running physical infrastructure. Data Center Executives are addressing the cooling infrastructure demands with a full line of airflow management and in-floor cooling solutions. The continued adoption of high density equipment, virtualization and cloud computing strategies requires the cooling infrastructure of a data center to be capable of adapting to high and often variable heat loads while offering superior energy efficiency. There are line of in-floor cooling products for raised floor data centers can nearly eliminate by-pass air and save significant energy. 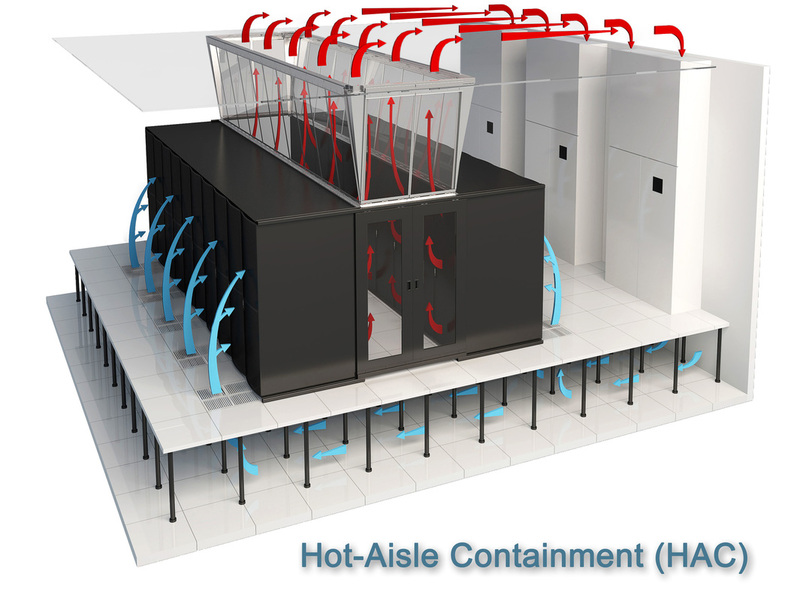 Using directional airflow and variable-air-volume dampers, the data center can instantly react to any variation in utilization to match cooling with the heat load at the rack level. 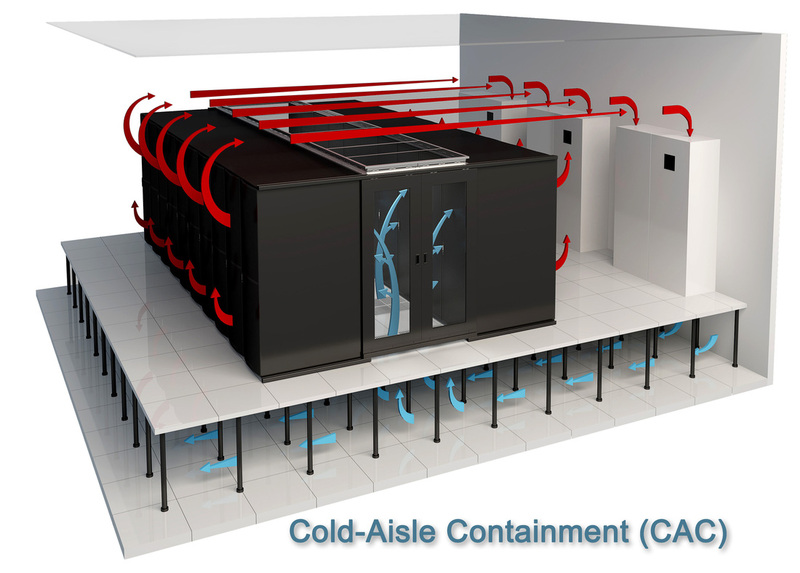 Some data center also provide fan assisted airflow to eliminate hot spots or implement high-density equipment in a current raised floor facilities without significant capital investment. 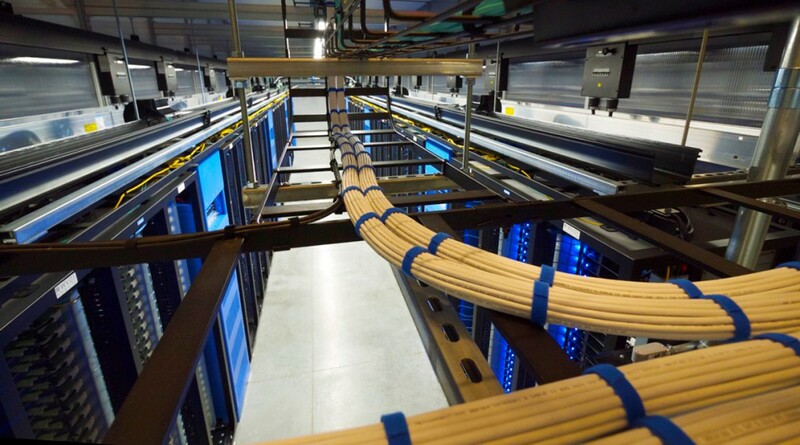 In addition, a full line of containment systems and air sealing grommets is designed to help reduce by-pass airflow, improve energy efficiency and increase data center capacity. More information can be found below. We all know that hot exhaust air from network equipment exits at the back of the cabinet, while cold supply air is drawn in by the equipment at the front. That’s the basis for traditional hot aisle/cold aisle configurations where data centers cabinets are placed in alternating rows back to back and front to front to keep hot air in one aisle and the cold in the other. While the traditional hot aisle/cold aisle configuration that uses only cabinet placement worked well for lower-density environments and previous generation heat loads that averaged 2-4kW, it does not completely isolate the aisles and prevent the hot and cold air from mixing. The only way to really prevent the hot and cold air from mixing is to add a physical barrier. That’s where containment systems come in. In HAC, a physical barrier traps and contains the hot exhaust air coming from the back of the cabinets in the hot aisle. This can be achieved with horizontal panels that form a flat roof across the hot aisle or vertical panels that extend the hot aisle to the ceiling. Horizontal panels are typically used in conjunction with in-row cooling systems to maintain the cool environment outside of the contained area. Vertical panels (also referred to as ducted) are used primarily with perimeter CRAC units to direct the hot return air to overhead return plenum. CAC simply does the opposite. Horizontal panels form a flat roof across the cold aisle to trap cold air in raised-floor environments where the cooling comes up through the floor. Vertical panels extend the cold aisle up to the ceiling for use with overhead ducted cooling systems. 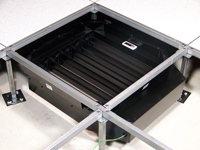 Electronically controlled variable air volume damper used to adjusts the amount of air to meet the specific needs of the rack it services. 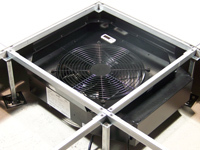 Fan assist module is designed to provide a blast of cooling through an individual airflow panel. This powerful solution is ideal for solving the toughest hot spots in a data center. Full line panels have the unmatched ability to handle heat density needs of the most demanding mission critical facilities. 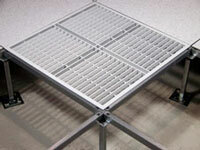 Blade damper allows the user infinite airflow adjustability when it comes to airflow from any airflow panel. The rack shield isolation system is designed to capture subfloor supply and dedicate it to the computer thermal load, thereby ensuring that cold supply air will not spill across the raised floor. Hot and cold aisle containment, Partition, Strip Doors, Retracting Roofs, Hinged and Sliding Doors all work together to create the perfect containment solution. Seal a variety of openings in the aisle, blocking bypass airflow and maximizing cooling performance.